In 1989 by two young Binod Kr. Parmanik and Shiv Charan Uraw Constructed a club by the name of Nehru Uva Club. The main motive of this club is to give the guide line to every person of tribal, Who are under BPL .and what is their authority. And Nehru Uve Club Sahibganj become Registered in 1990. After some people of the village cooperate us and we decide that what should we do for our increasing of society . Then we marked education and Health first all. In this way the program became grow. And we got the cooperation Of wisdom person of village. Then we started the cloth sewing centre . Some keen ladies Join the sewing center. In this way gradually social began grow to development. Later sewing education centre gave the result to many work well. To established as a club we select The makhani village which situated at Taljhari District (Sahibganj). where helping program to People began operation well. In 1992 about club informed to Sri Subhash Sharma and he impressed with all worker of club and we told him about registration according to 1860, then our club registered on the name of Jan Lok Kalyan Parishad from the society of Mahanirikchak Patna Bihar. 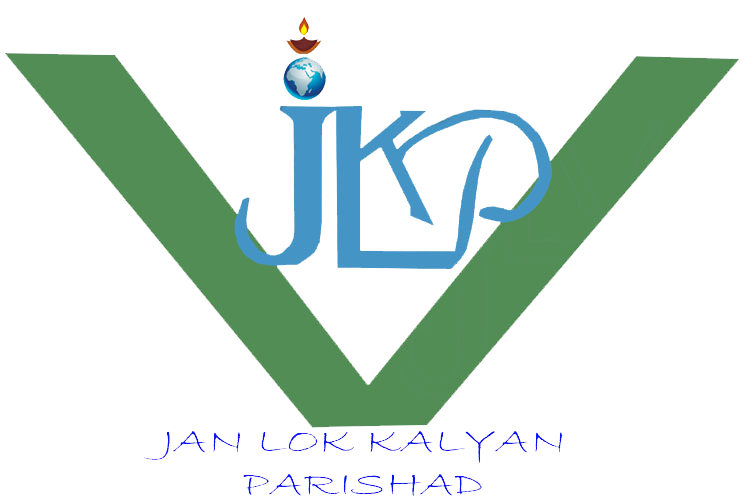 At first After registration the member of Jan Lok Kalyan Parishad pass the proposal of opening the electronic centre. And current S.D.O. Sri Prem Chand Chaudhary inaugurated the electronic centre . Society solved the many problem related of education. After Pakur B.D.O. select the some boys for electronic training according to truism formation. Gradually through society acquired efficiency Following trade done on some prakhand of Pakur & Sahibganj district as Electronic, Motorcycle, Watch repairing, Making surf and soap, Leaf plate, Typing etc.. And connect the trained person from business. In 2001 The Secretary of SRI Ranchi Dr. A.K. Basu select the society as a good society. And society select the Amrapara Village,Pakur for Tribal living of way . Where some NGO pointed the JLKP as a good organization by FVTF in Jharkhand. Through society 25 family get the opportunity BPL to APL at Amrapara village. Then Sri M.M. Chaudhary of NEEDS reselect the society and associate with PACS Program. According to this program propelled expedition of food safe in which contributed by 6 society of the district. This society now driving the authority of woman and straightens of woman. 113 SHG group is prepared yet. And FCC Program has been doing for the protection or progress of woman since 2001 by the help of CSWB ( Central social welfare board, New Delhi. FCC program has been solving the many problem of society by getting training. The following program is driving in current society. Palnagiri (After look progrme of child) B.S.S.W.B. Water Shed Development Training at Indour, Babu Amte. PPRA Training at Jhansi Taraganj. Agriculture Training at CRTP Ranchi . Organization Development Training at Ranchi. OChairing and Brikiting at Jhansi. Leadership Development Trainig (NEEDS) Deoghar. Bhermi Compost and Nadep at Jhansi. SHG Formation and management (NEEDS) Deoghar. To Stopping Maleria at Ranchi Vhaj.